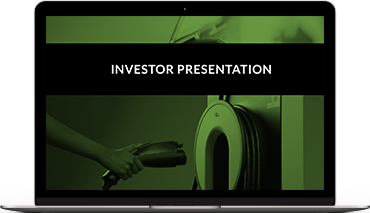 We are a leading owner, operator, and provider of electric vehicle (“EV”) charging equipment and networked EV charging services. 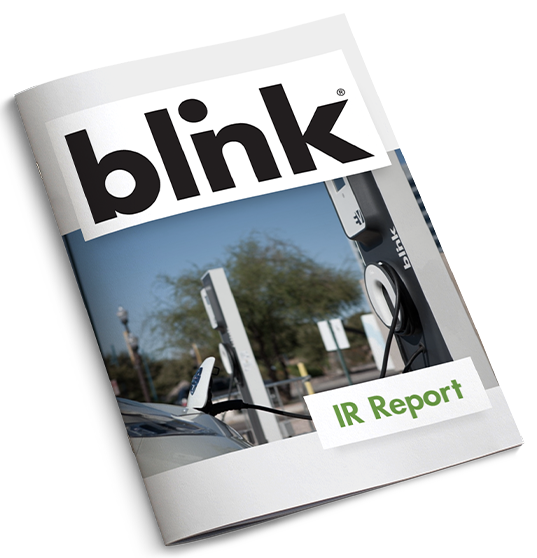 Our principal line of products and services is our Blink EV charging network (the “Blink Network”), a proprietary cloud-based software that operates, maintains, and tracks all the Blink EV charging stations and the associated charging data; EV charging equipment; and EV related services. We have thousands of EV chargers deployed across the United States across numerous transit/destination locations, including airports, car dealers, healthcare/medical, hotels, mixed-use, municipal locations, multifamily residential and condo, parks and recreation areas, parking lots, religious institutions, restaurants, retailers, schools and universities, stadiums, supermarkets, transportation hubs, and workplace locations. Our strategic relationships and often long term agreements with hundreds of Property Partners include well-recognized companies, large municipalities, and local businesses. We offer our Property Partners a flexible range of business models for EV charging equipment and services.